Yoga is coming, starting Sunday, November 25th. It will run every Sunday from 10-11AM. There is NO charge for currently enrolled CrossFit Hillsdale students. It’s gonna be rad! It will take place in the beautifully matted new space @ 6315 SW Capitol Highway. All levels of experience are welcome Click here for more details. Also, women’s BJJ is coming, starting Saturday, November 24th! It will run every Saturday from 12:30-1:30PM. Hopefully the name makes it obvious that this is a class for just women… and yes, the coach is a woman – Jasmin. The idea is to give people a chance to roll with folks who are actually the same size as them! 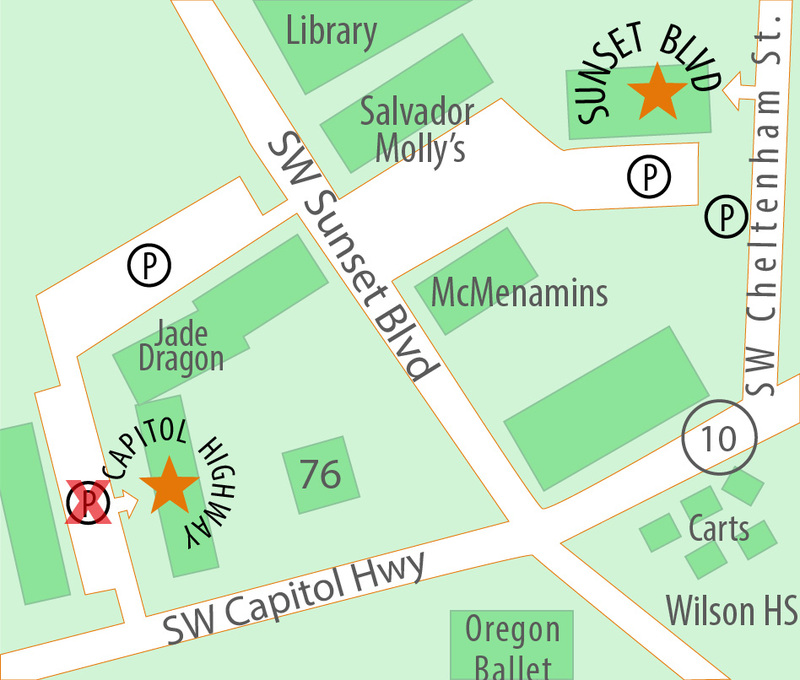 The class is free for all enrolled Southwest Portland Martial Arts students.